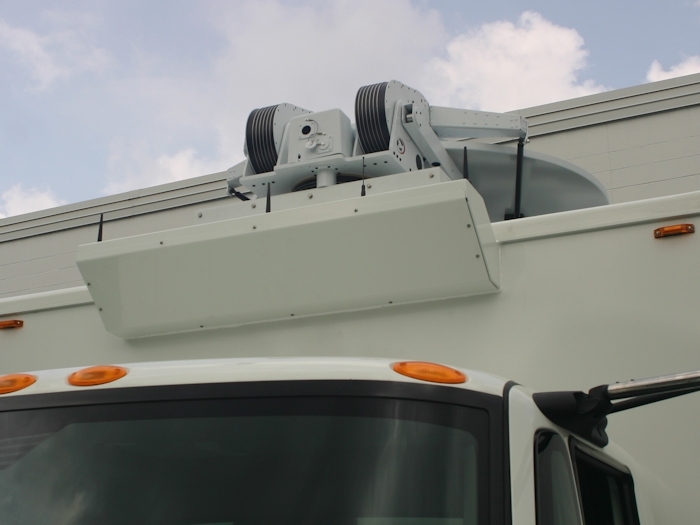 The NewsRunner 14-4 bridges the gap between Sprinter based units and full-size modular trucks. 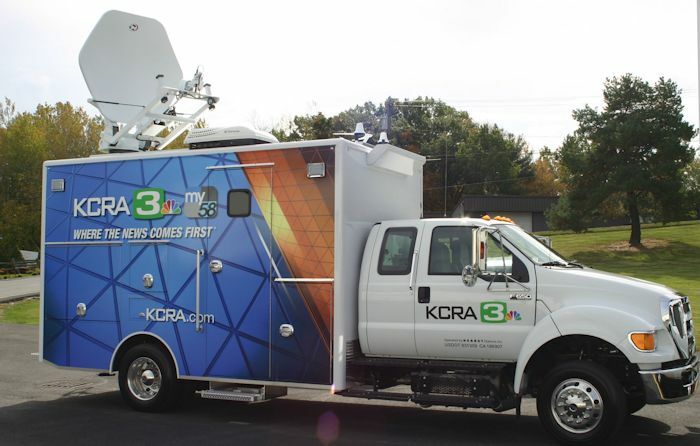 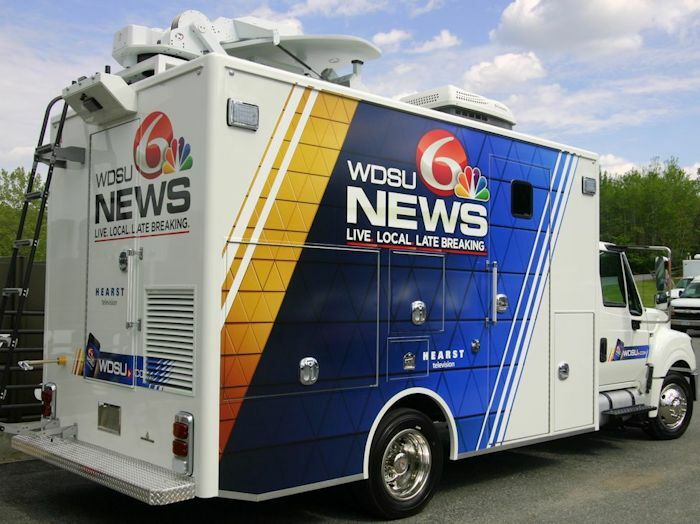 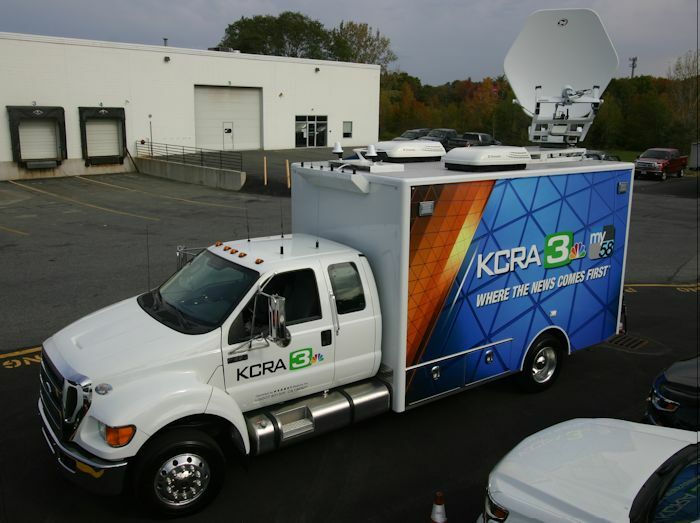 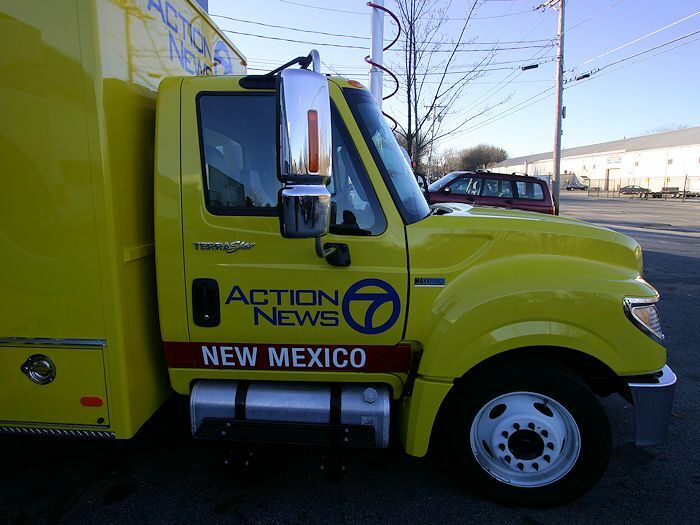 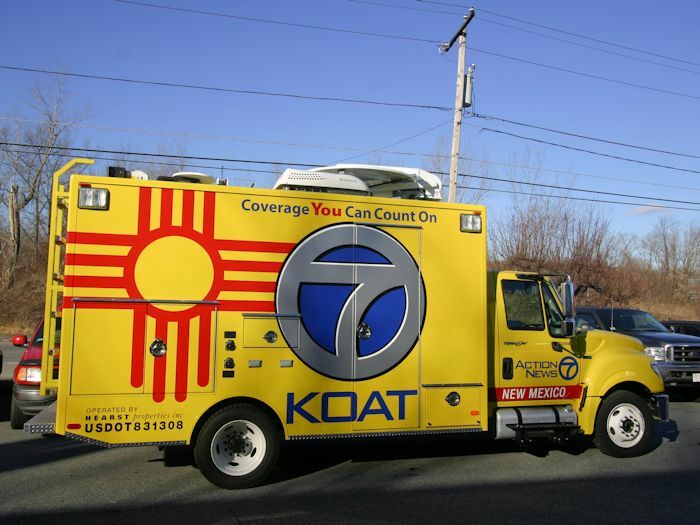 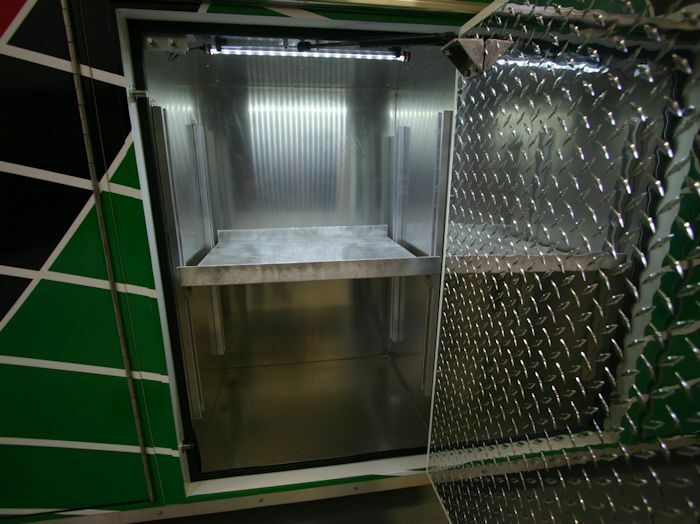 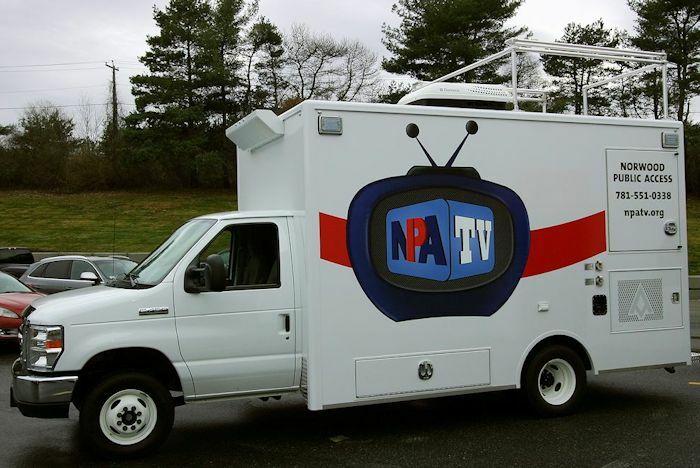 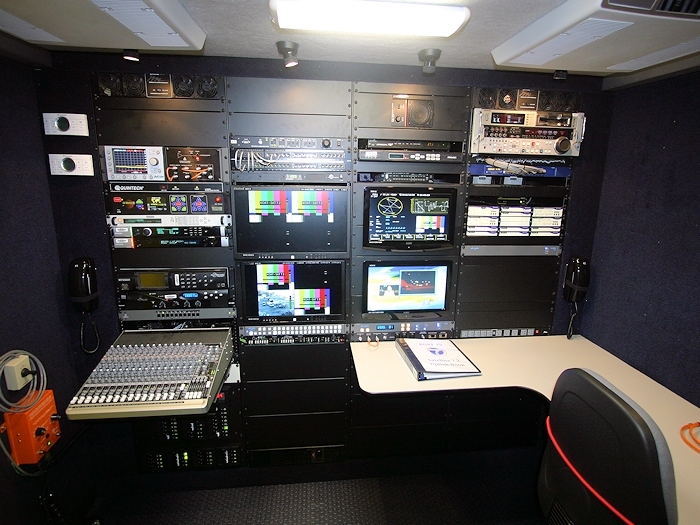 The NewsRunner offers standing headroom, plenty of space for personnel, optimal storage capacity, and is available rack-ready, RF ready, or as a complete turnkey. 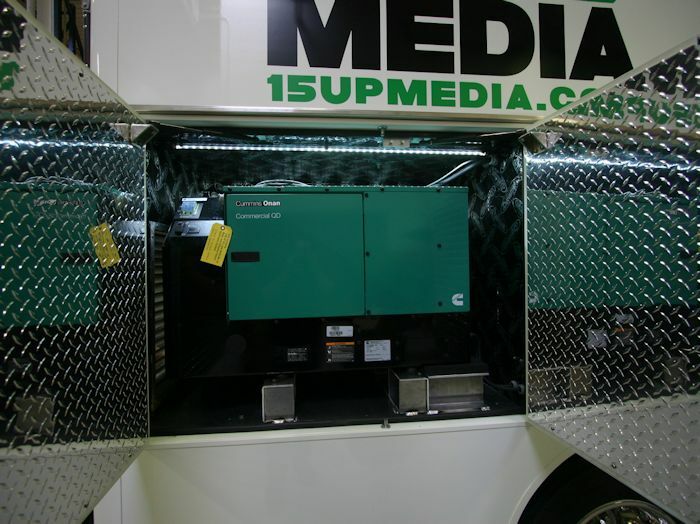 Quad Cab available with 100 Gallons of Fuel! 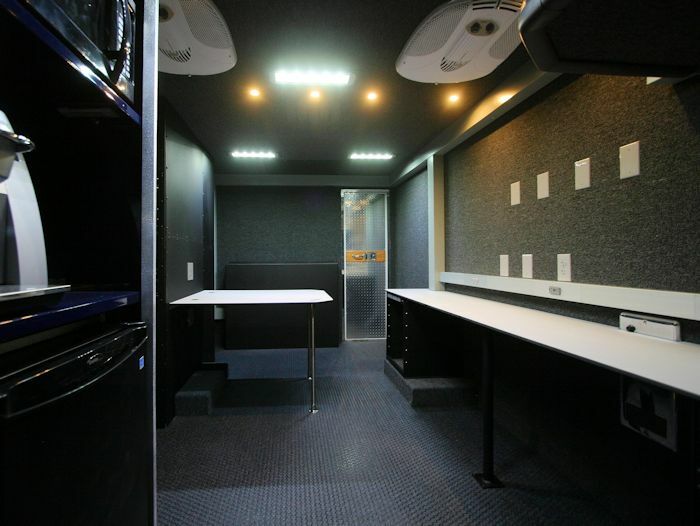 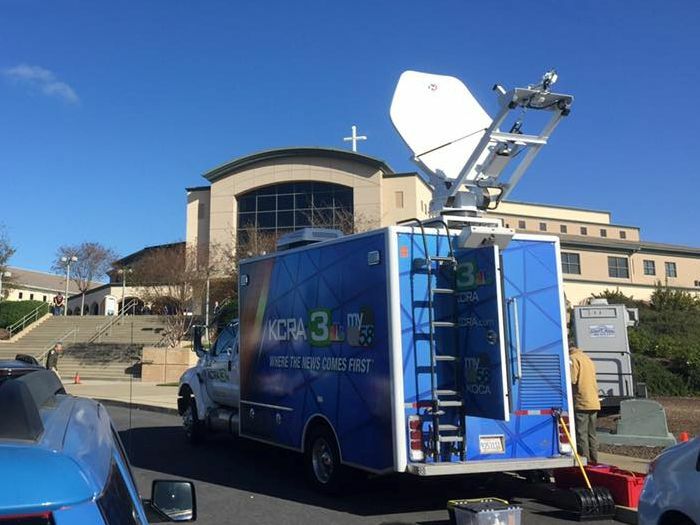 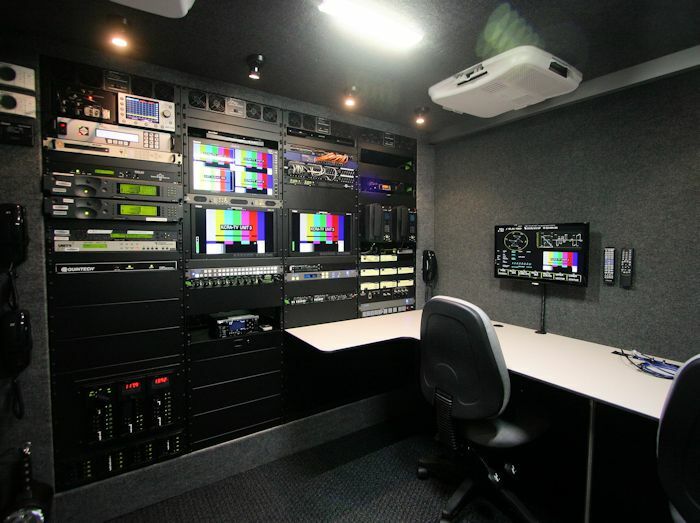 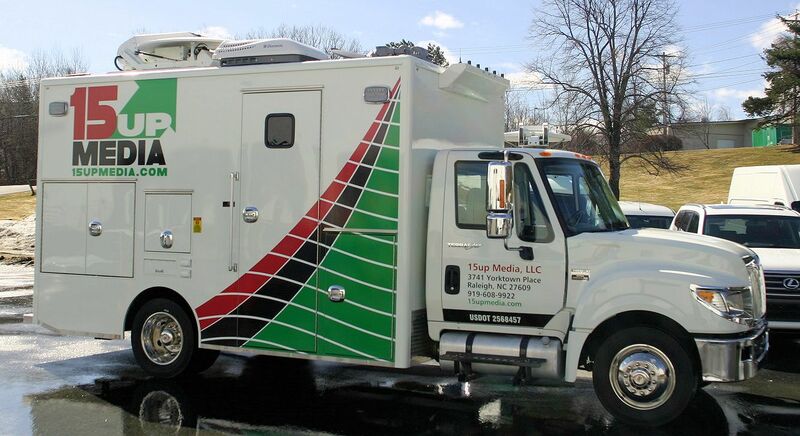 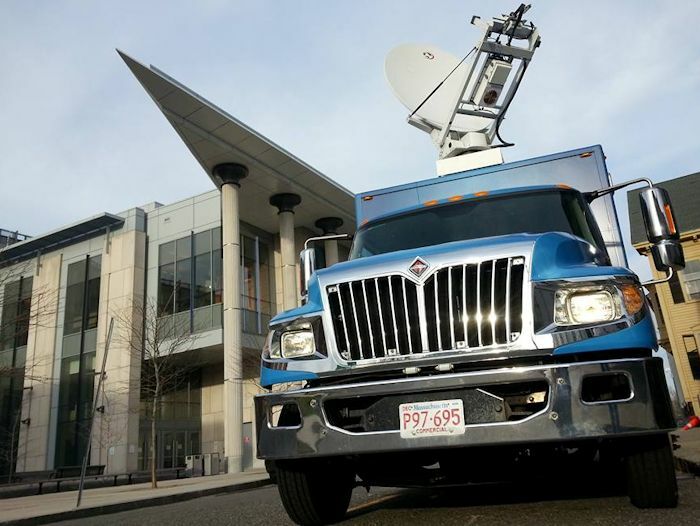 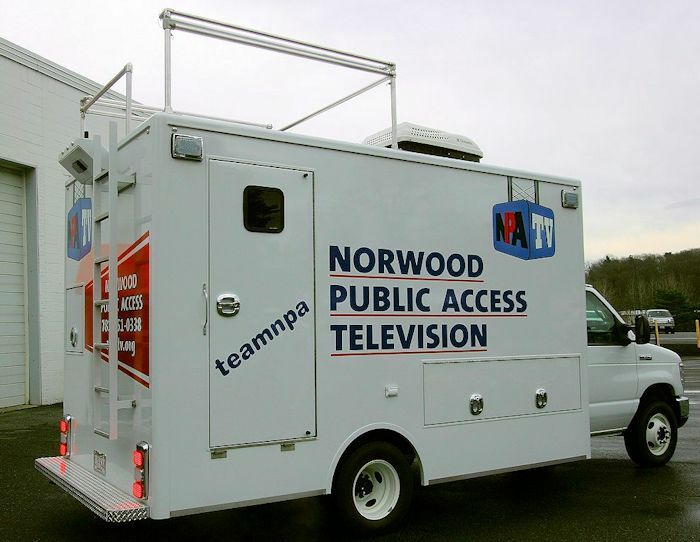 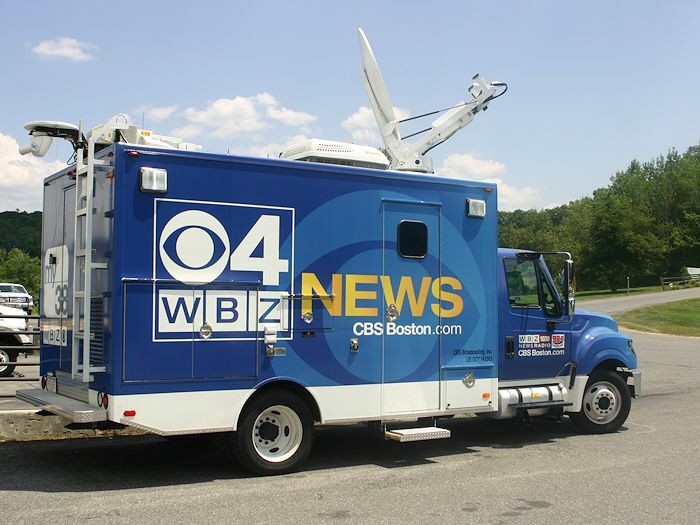 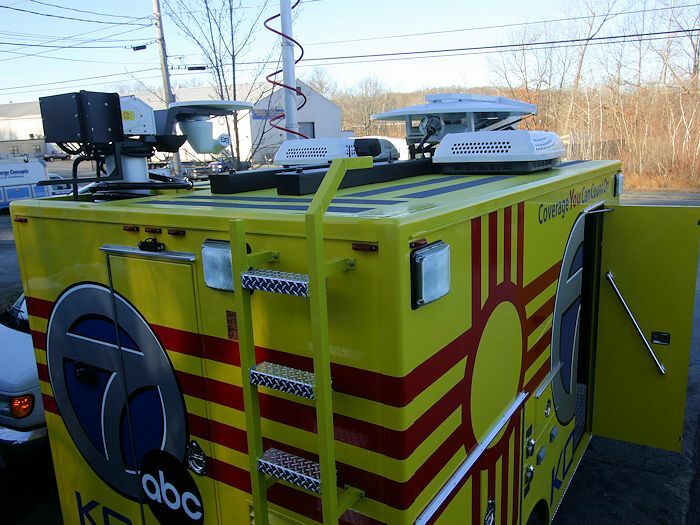 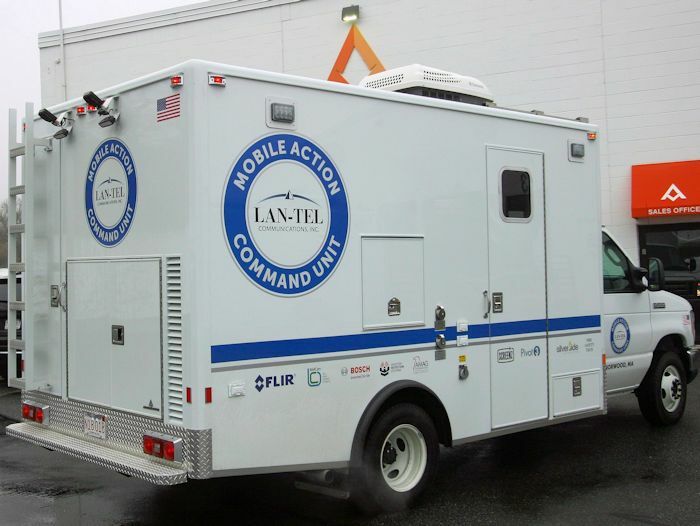 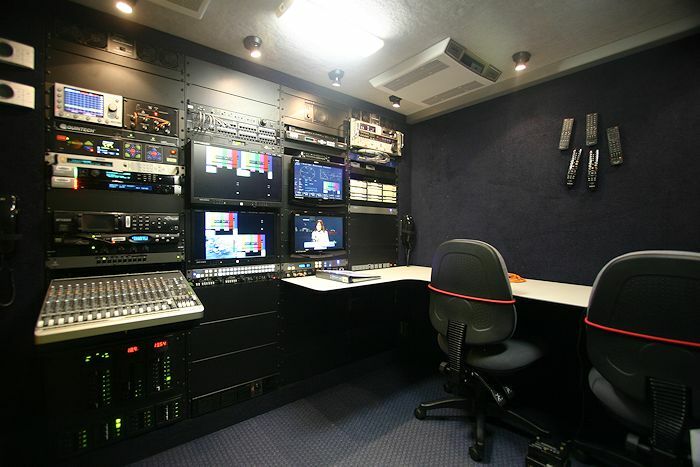 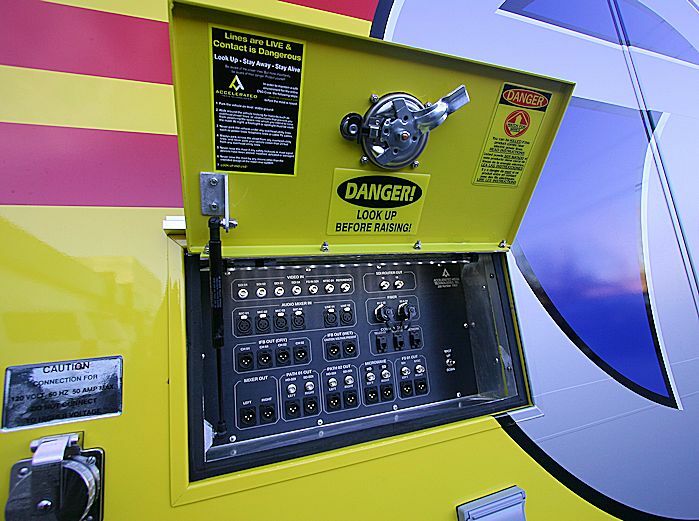 Broadcast or Mobile Command...AMT can build for any application! 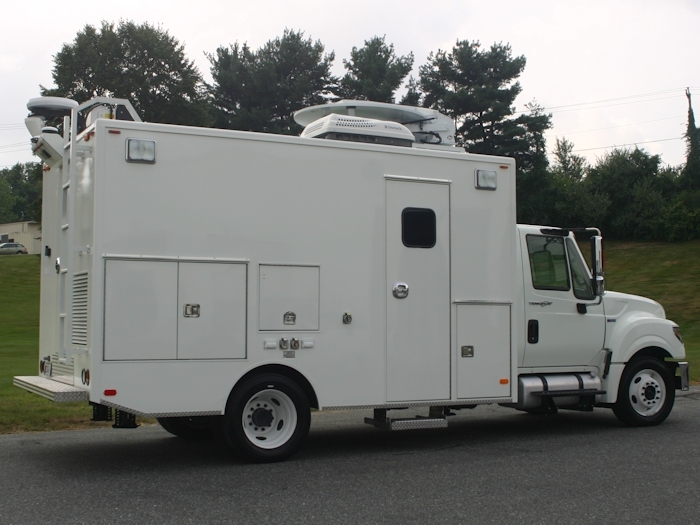 14' Body makes for Exceptional Small Mobile Command Unit!